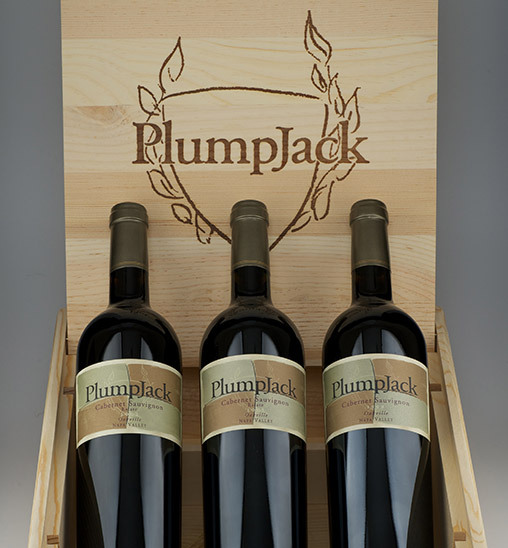 Our wines are a reflection of our Stags Leap District estate vineyard, where winemaker Jeff Owens produces wine that combines power and elegance – the iron fist in the velvet glove – while simultaneously showcasing the unique properties of the terroir. 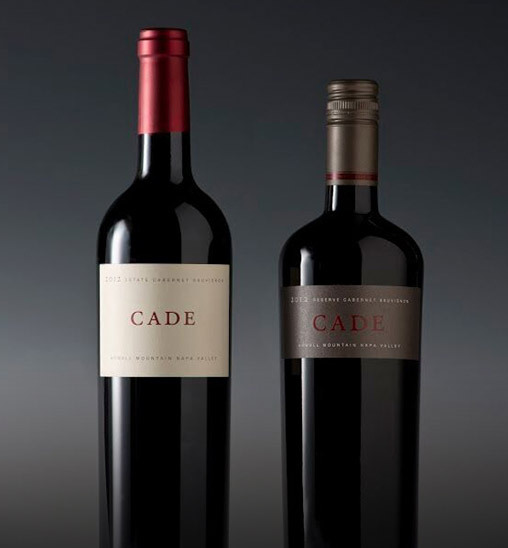 Our wines are a reflection of our unique terroir, the passion and precision of our winemaker Aaron Miller, and our commitment to craft wines that consistently express the distinct qualities of our estate vineyards in the Oakville appellation. 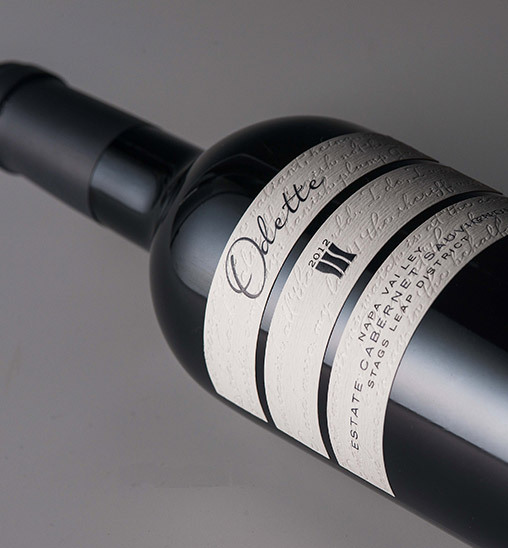 The second label at Odette Estate focuses on the broader Napa Valley appellation. 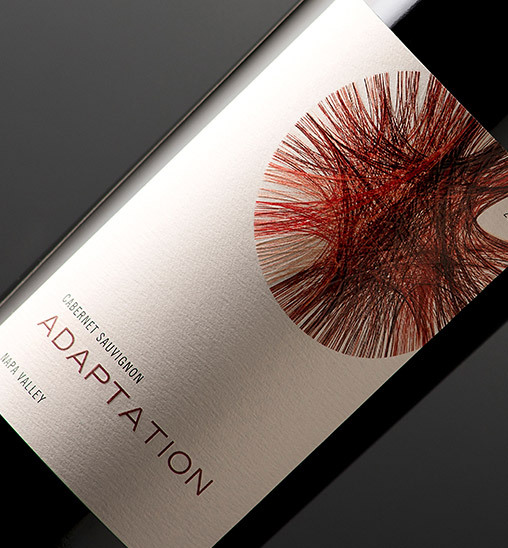 We want to represent the diversity and range that exists throughout the valley that allow us to create wines that truly embodies the famed Napa Valley AVA.